The company will dedicate new, relocated and remodeled facilities in Birdsboro, Pa., Milton, Vt., Knoxville, Tenn., Commerce City, Colo., Abilene, Texas, and Anaheim, Calif.
Thomasville, N.C.-based Old Dominion completed the service network upgrades over the summer. In its second quarter ending June 30, net income rose 66.1% to $163 million, or $1.99 per diluted share, compared with $98 million, or $1.19, a year earlier. 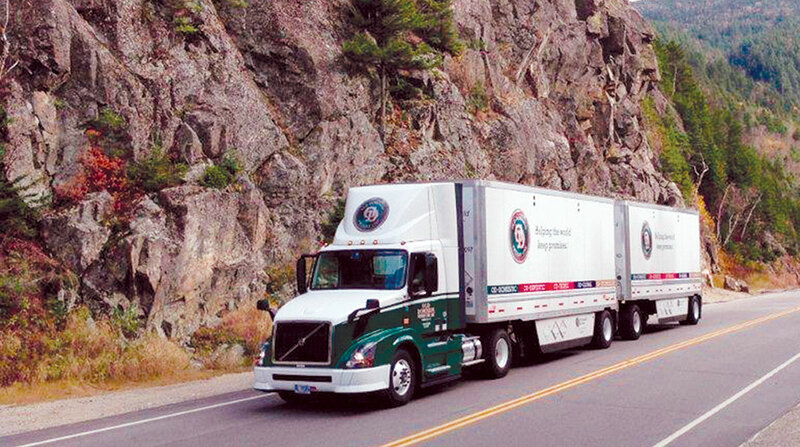 The less-than-truckload carrier noted it plans additional openings in the fourth quarter and will assess the logistics landscape for 2019.